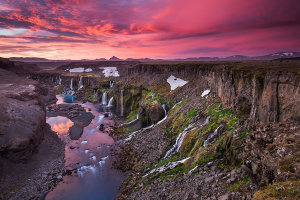 Want To Photograph Iceland This Summer? 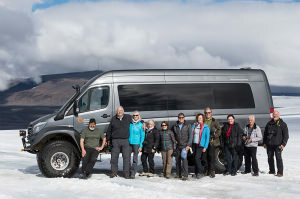 Explore Iceland this summer and capture the midnight sun, Atlantic puffins and the highlands with expert photography travel guides, Arctic Exposure. It will soon be the perfect time to photograph Iceland's ice caves and Arctic Exposure is running the perfect guided tour for photographers to these stunning landscapes. 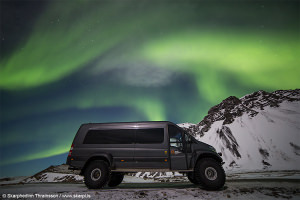 Arctic Exposure run a workshop dedicated to the Northern Lights each winter. 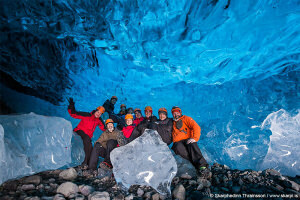 Arctic Exposure want to show you the best of Iceland in Winter with their workshop. 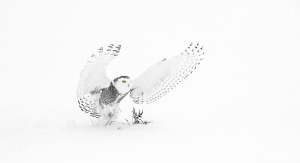 Join Arctic Exposure on their new workshop photographing majestic snowy owls in Canada. 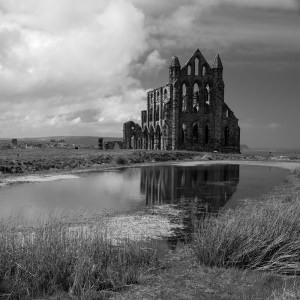 Park Cameras has announced new courses and dates to their photo workshop line-up. 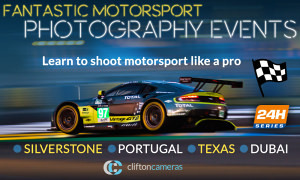 Exclusive motorsport photography workshops are now available through Clifton Cameras. 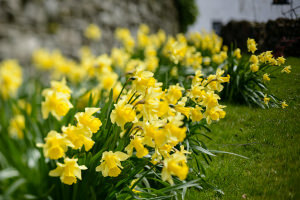 Photograph spring's finest with a short break workshop from LPH. Permajet has announced a 'Train to Print' workshop in February taking place in Oxfordshire. 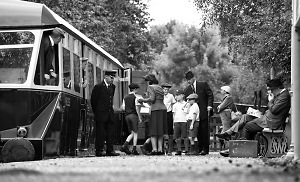 Park Cameras have announced 2 experience days allowing you to get hands on with new Fujifilm kit. 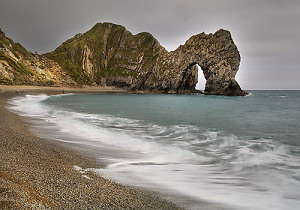 ImageSeen is offering a Jurassic Coast and Country workshop for photographers in October.